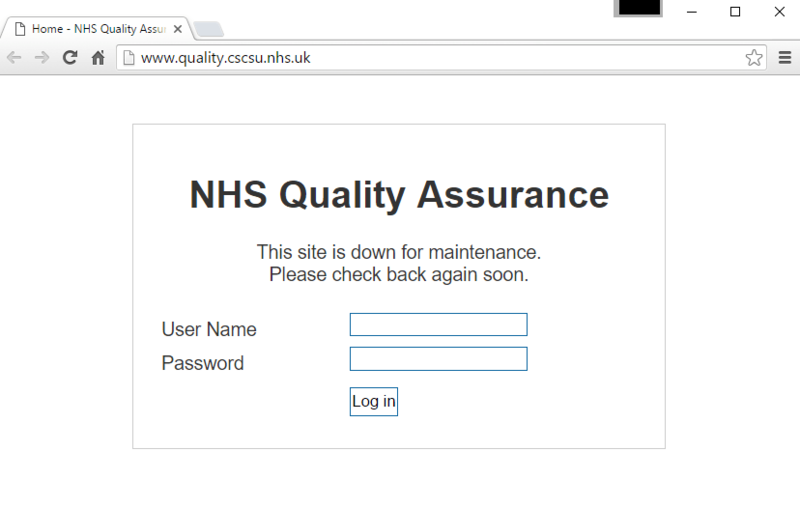 The NHS Quality Assurance page is responsible for completing the Annual Organizational Audit, which keeps track of all of the people that have medical care needs in the United Kingdom. The records show that approximately 731 out of 733 people in the survey report back to the NHS through their webpage, and this provides the information to over 99% of the doctors in the area, so it’s impossible to foresee the possible effects that this will have on projects in the future, as the Framework of Quality Assurance is located on the web page and it keeps track of the information (collecting, processing, and tracking). At the time of this news, our reporting team noticed that the page was still hacked and very much inoperable. The hacker had attacked the page to the point that the website index shut it down to anyone but administration, displaying a message that said that the site was “down for maintenance.” You can see it for yourself here. We’ll keep you updated on this story as it develops, and like always if you have any questions or comments, post them below!